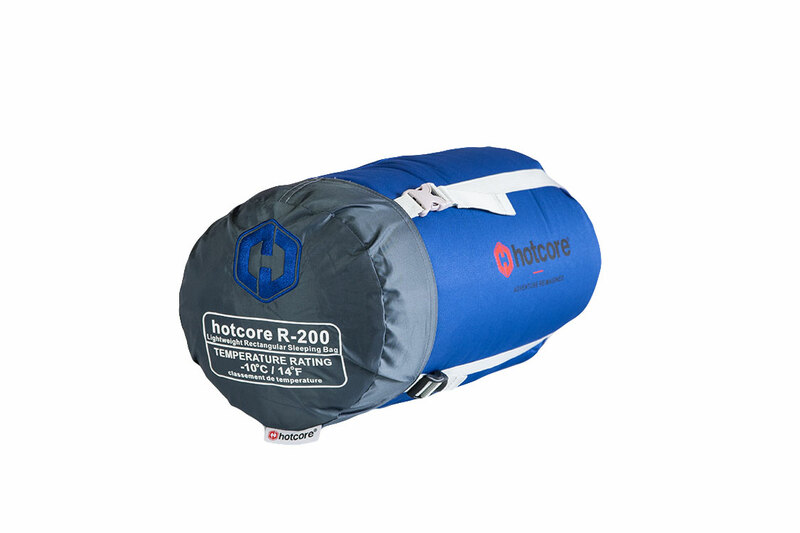 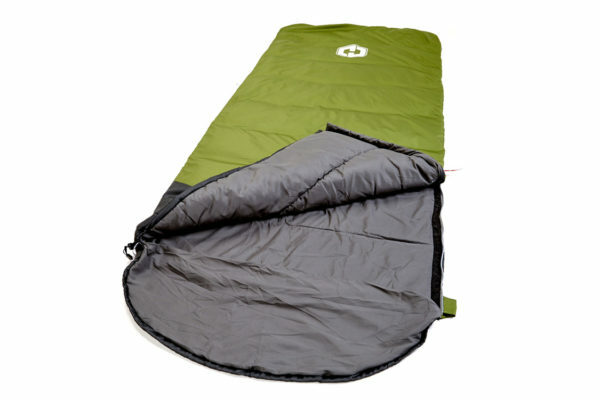 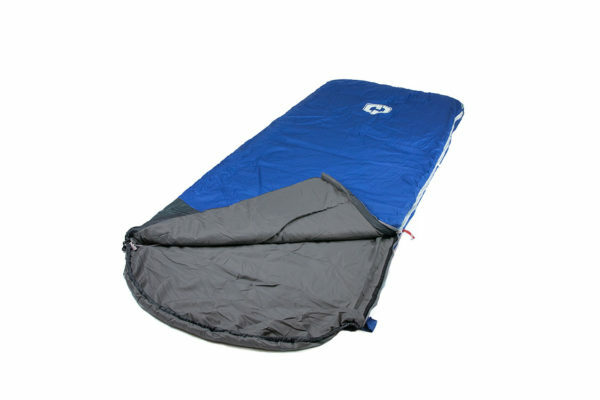 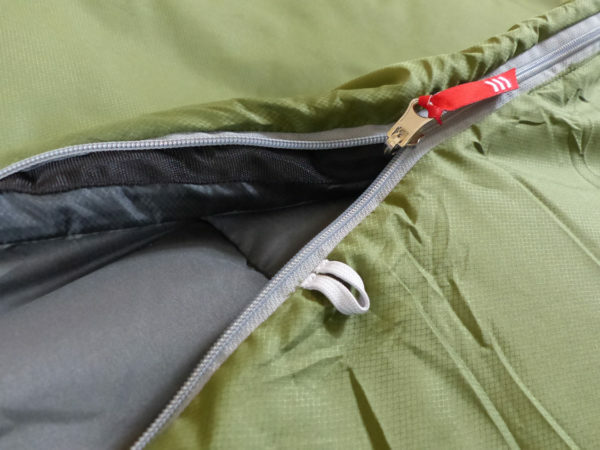 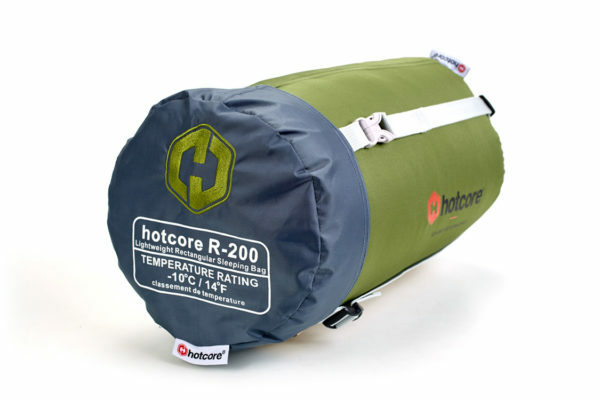 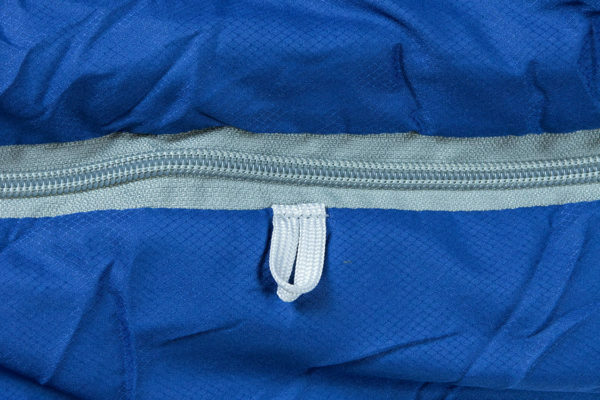 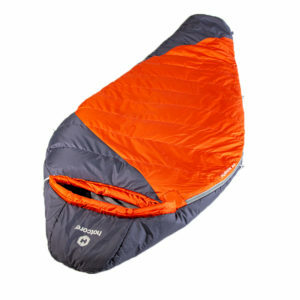 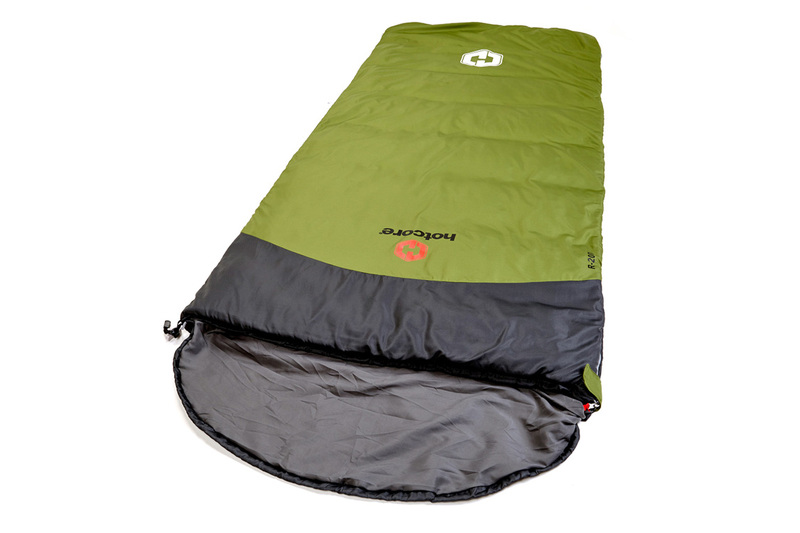 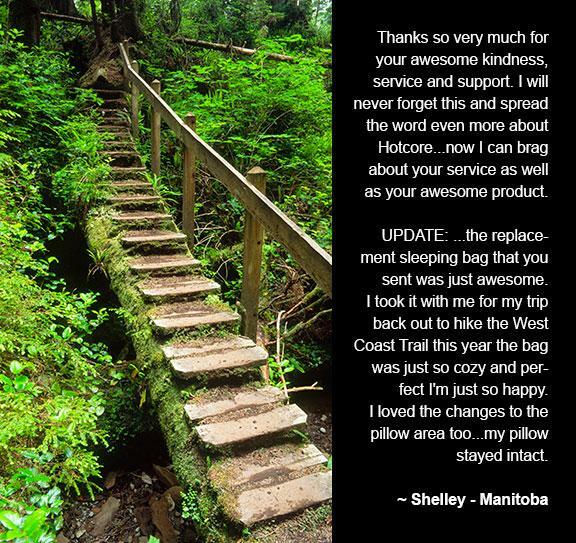 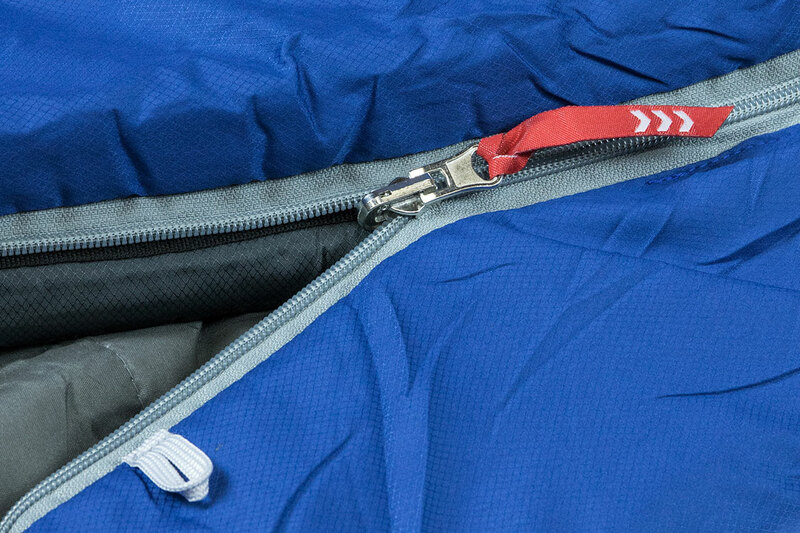 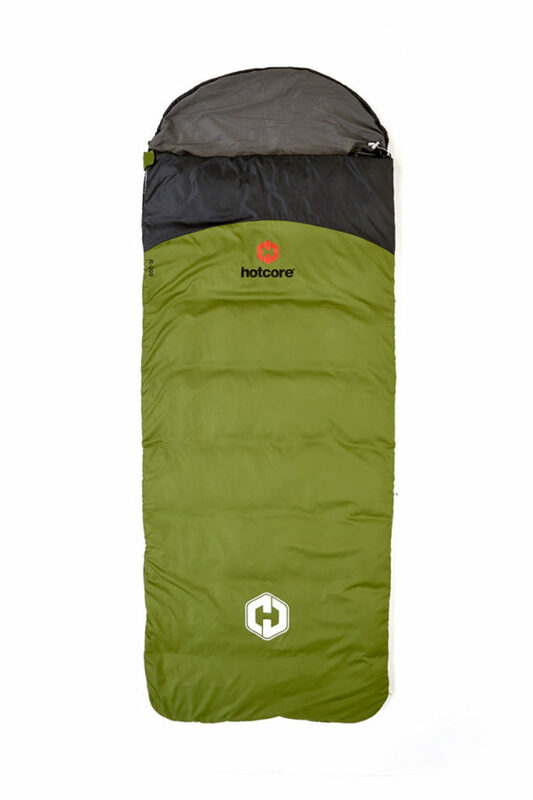 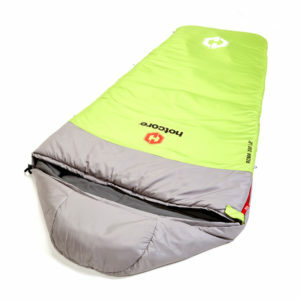 I have to compliment you on your sleeping bags – have owned the R-200 for 8 years now, and it has been my warm and comfy companion on many trips in the Pacific Northwest, as well as on extended treks in Spain and Nepal. 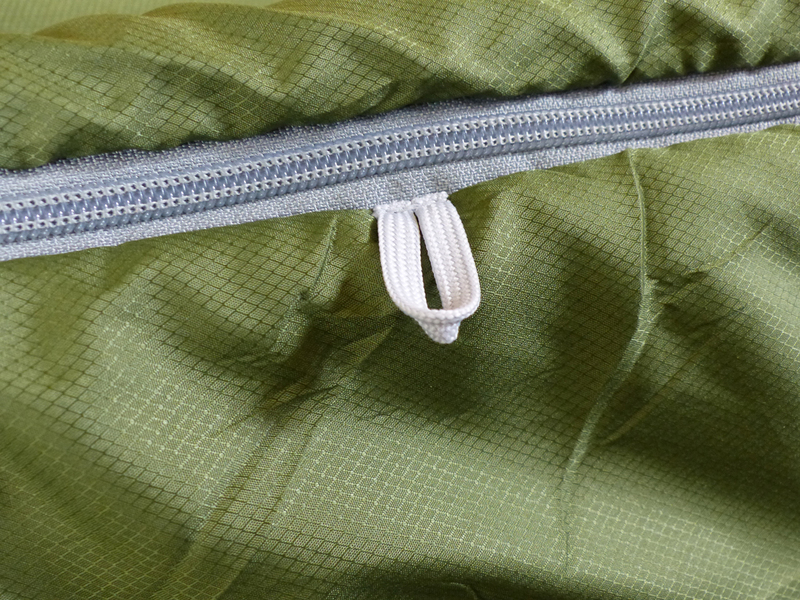 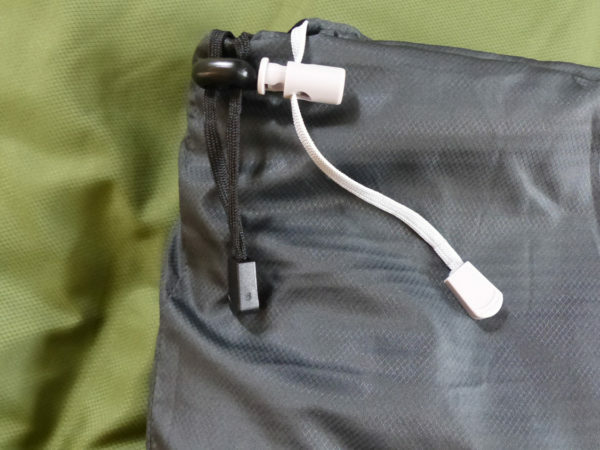 It still looks new, zero problems with the zipper and incredibly does not smell bad. 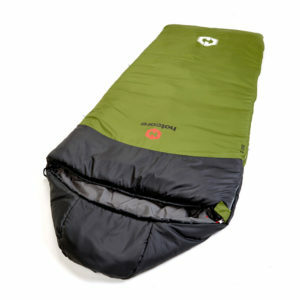 So impressed that you are able to make such a great quality product at an exceptionally reasonable price point.